A former U.S. FIFA official admitted to taking bribes to support bids for the 1998 and 2010 World Cups, according to court documents released Wednesday. 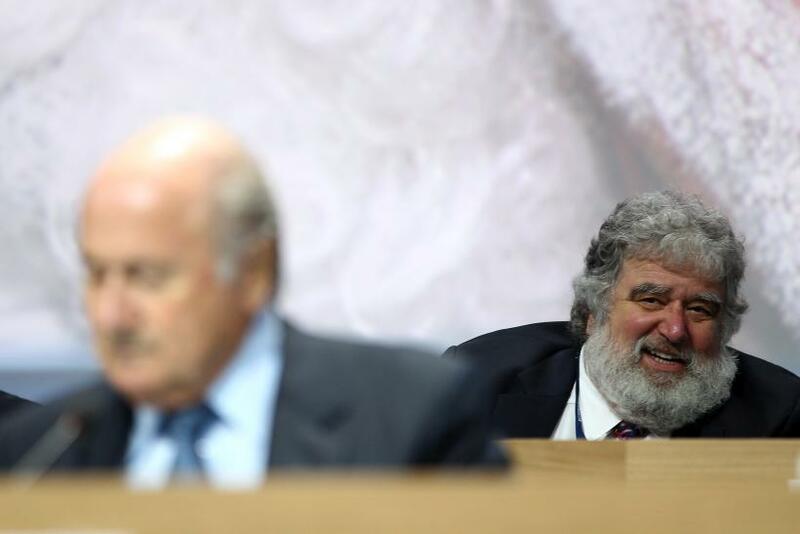 Chuck Blazer, who was a member of FIFA's executive committee from 1997 through 2013, made the admission in 2013, while pleading guilty to 10 charges that included racketeering, wire fraud and money laundering, in relation to his activities at FIFA. Other court papers, cited by the New York Times, said that the Morocco bid committee bribed Blazer in relation to the 1998 World Cup, which was subsequently held in France. Blazer also disclosed in the documents that “I and others on the FIFA executive committee agreed to accept bribes in conjunction with the selection of South Africa as the host nation for the 2010 World Cup.” He also admitted to accepting bribes and kickbacks in relation to the broadcast and other rights for several Gold Cups, a regional soccer competition in the Americas. In the transcript, prosecutors refer to FIFA "and its membership or constituent organization" as a RICO enterprise -- a Racketeering Influenced Corrupt Organization. 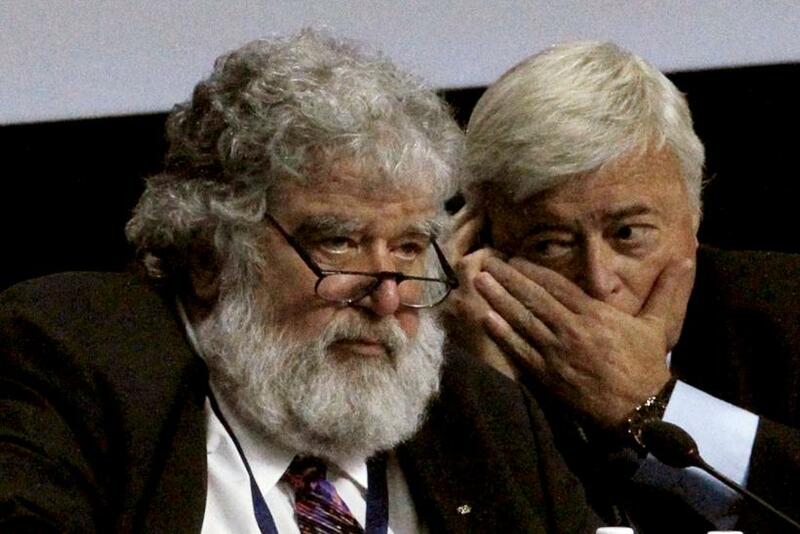 On Wednesday, South Africa's sports minister denied that the country had paid a bribe to FIFA to secure the event. Fikile Mbalula admitted that the country had paid $10 million to FIFA, but said that it was an “above-board” donation to support the building of a football center for people in the African diaspora in the Caribbean, the Guardian reported. Faced with a possible lengthy prison sentence in relation to the 2013 charges, Blazer became a cooperating witness for the U.S. government, and secretly recorded conversations with FIFA officials, according to the BBC. FIFA has been rocked by the arrest of several of its leading officials in relation to a U.S. corruption investigation in recent weeks, and by the shock resignation of its controversial president, Sepp Blatter. Reuters reported Wednesday that the FBI has also begun an investigation into the process which saw the 2018 and 2022 World Cups awarded to Russia and Qatar respectively. Authorities in Switzerland are also conducting a similar investigation.